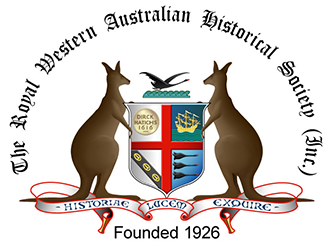 The Society aims to foster interest in and enjoyment of history and to promote the research, writing and publication about all aspects of Western Australian history. Some of the ways it does this is by hosting monthly research presentations, Meetings and talks, popular talks, History in the City, and conducting guided tours and events to places of historic interest both in the Perth Metropolitan area and in regions beyond. The annual program of these activities is published every January in the Society’s Syllabus. All members receive a copy of this program. This page contains a list of upcoming events and programs. Location: coach to Enderslea Farm, enjoy a talk by writer Mike Lefroy, a CWA morning tea, the performance, picnic lunch near Bindoon and return to Perth by approximately 4:30pm.